/ What is Green Superfood Powder? Most green experts recommend their patients to eat diets full of greens to avoid chronic diseases such as cancer and blood pressure. In fact, most people recall how they ate green dishes when they were young. Green dishes are quite expensive, especially for those of you living in cities. Also, these dishes are usually bitter tasting, making them almost impossible to consume. 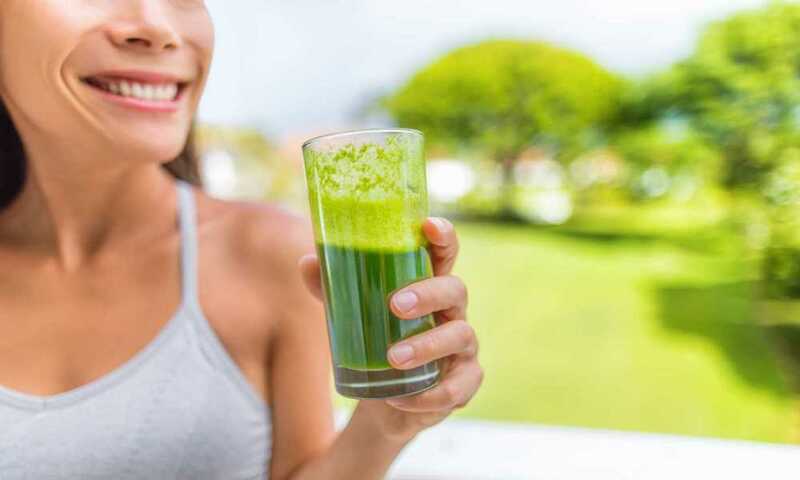 Due to these reasons, most manufacturers have come up with high quality alternatives known as green superfoods powders which contain all the beneficial green ingredients required to keep your body strong. 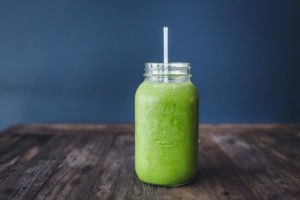 The green superfood powder can be defined as a blend of organic ingredients which are combined to form a delicious tasting concoction, especially when mixed with juices, yogurt, milk or smoothies. The green superfood powder is made from a combination of fruits and vegetables, which are rich in alkaline and antioxidant properties necessary for full body functioning. 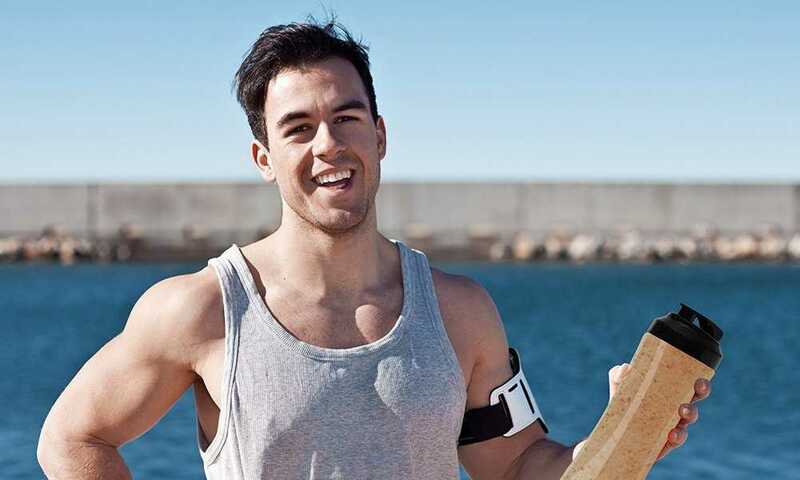 Apart from greens, superfood powder contains other essential ingredients that aid in digestion, support nutrient absorption and reduce chances of cancer and heart problems. Among these special organic ingredients are alfalfa, wheat grass, spirulina, barley grass, chlorella and spinach. Like we had stated earlier, green superfood powder is an organic formula that is made up of a blend of different ingredients to form one high quality organic powder that is highly beneficial to the body. To make the formula effective, the manufacturer has incorporated a wide range of powerful ingredients with each offering unique benefits to the body. To help you understand these ingredients better, we will break them into small sub-groups. The first group of ingredients we will look at are the greens. These include lettuce, kales, chard, spinach, broccoli, cabbage, grasses, herbs and seaweeds among others. Greens are beneficial as they are rich in Vitamins (A, C and K), folic acid, calcium, fiber, iron, calories, proteins and antioxidants. The second group of ingredients we are going to focus on is the green grasses. Among these special ingredients are wheat grass, barley grass and alfalfa grass. Again, the reason why the manufacturers add these special ingredients to the formula is due to their vast benefits to the human body. Green grasses are rich in vitamins, minerals, enzymes, antioxidants, amino-acids, beta-carotene, Vitamin B12 and chlorophyll. 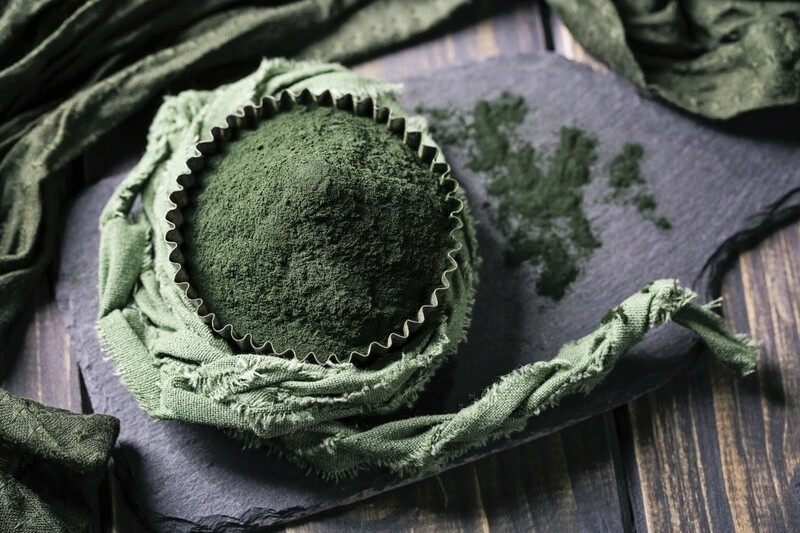 Another beneficial group of ingredients found in green superfood powder is the algae. The two main ingredients in this category include spirulina and chlorella. Harvested in lakes for thousands of years, spirulina is rich in proteins, Vitamin K and Iron. According to preliminary research, a daily consumption of this ingredient helps to improve brain functioning, reduce stress, aid in weight loss and lower the spread of cancerous cells. On the other hand, chlorella is a nutrient rich ingredient that aids the body in so many ways. It contains essential fats, digestive enzymes, vitamins and minerals that aid in digestion and breakdown of essential fatty acids. People on the go have really benefited with the latest invention of green superfoods. 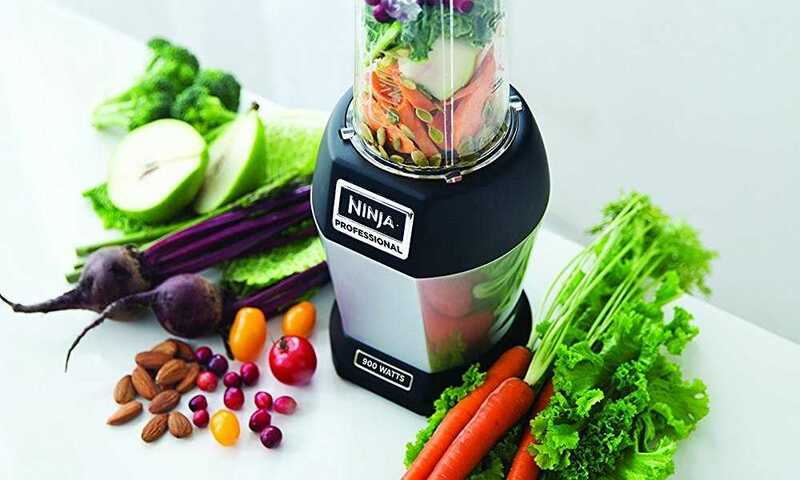 In the past, people were forced to blend different types of fruits, veggies and a couple of ingredients together to form one powerful formula. Today, people are being recommended to buy green superfood powders because they contain all the necessary ingredients in one small pack. 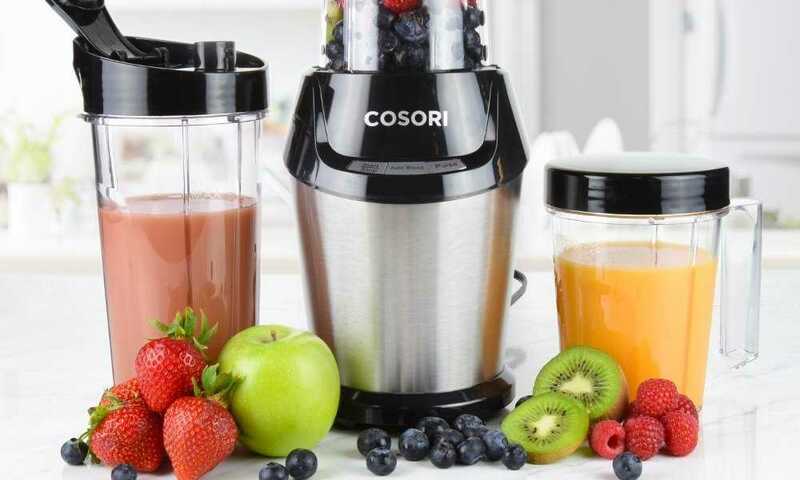 This idea has really benefitted most people on the go because you only have to scoop one tablespoon of the powder to add it in your juice, milk or smoothie. 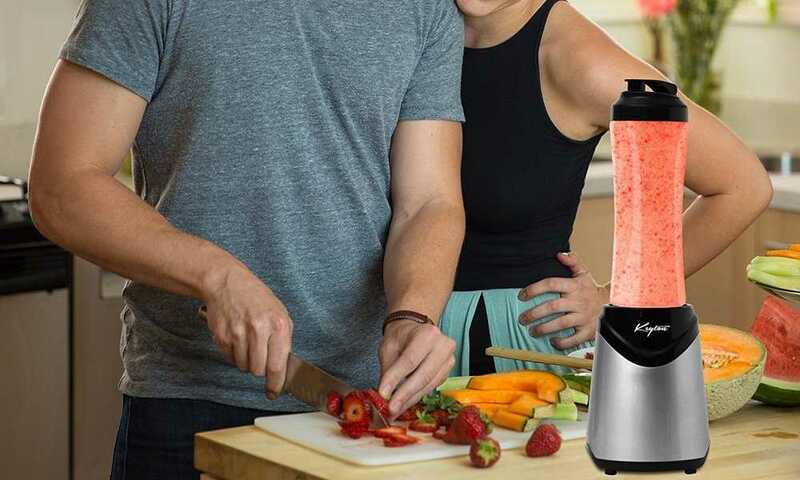 According to most people, adding the powder to your daily smoothie plays the trick of keeping you healthy and well energized throughout your day. According to doctors, it’s highly recommended that you consume lots of fruits and vegetables on a daily basis to maintain a healthy body. However, following today’s tough lifestyle, most people are unable to meet the doctor’s advice, leading to poor health. 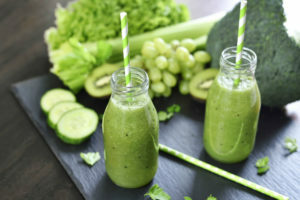 Due to this reason, manufacturers have managed to develop a special supplement known as green superfood powder whose main target is to substitute the traditional method of blending fruits to just scooping a tablespoon of this powder and adding it to a glass of milk, water, soup or yogurt. 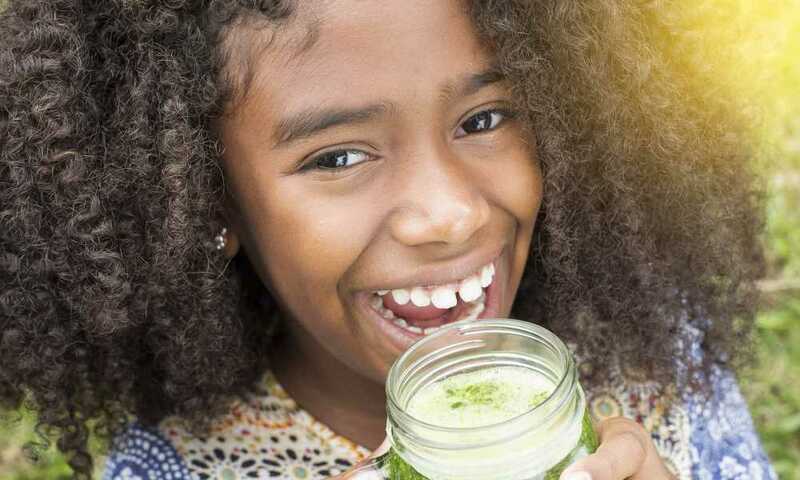 With such a milestone, the green superfood powder is now a recognized formula in the world market for its great contribution in maintaining a healthy life.